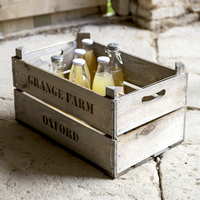 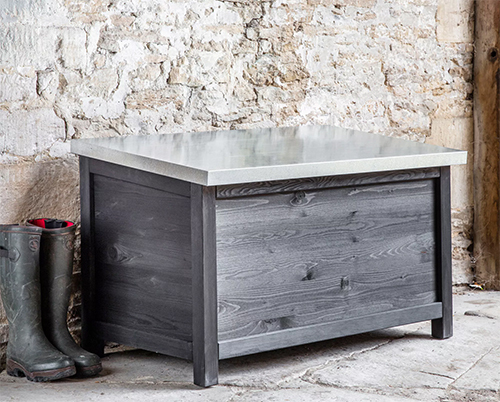 Our large spruce wood box is built to last and is topped off with a zinc lid to stop the elements getting in. 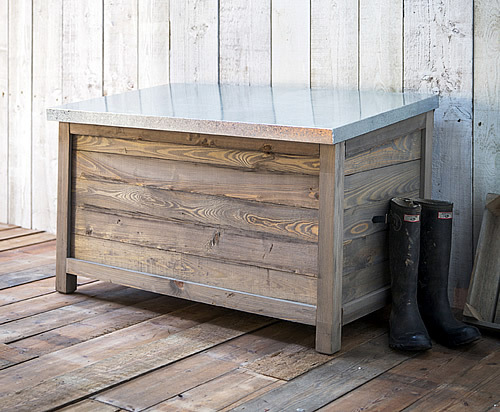 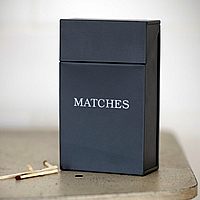 Available in either a natural spruce wood or blackened stained spruce finish, this item is suitable for use indoors and out and is delivered fully assembled. 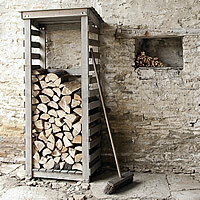 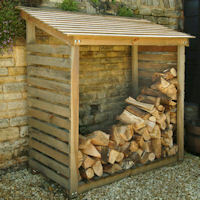 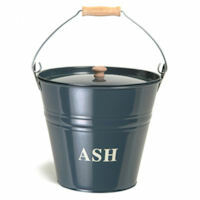 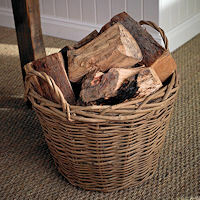 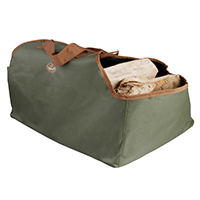 Ideal storage solution if you're buying 2 or 3 bags of logs at a time from your local garage.